NOTCHO FISH TACO is a re-imagining of what food can be! We are a tribe of inspired individuals whose mission is to excite people about plant based cuisine, by making vegan food delicious. 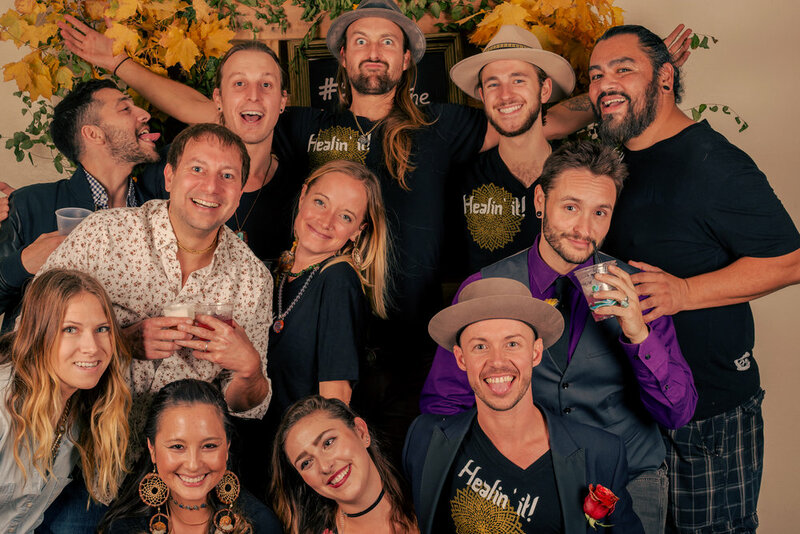 Our passion for feeding people delicious and healthy foods brought us together to create SOLTRIBE CUISINE, a full restaurant style eatery at festivals. We got the opportunity to learn-by-doing in a fast paced and high volume environment. In the process we served thousands and thousands of people, and according to many patrons, "saved their lives" on many occasions. Using what we learned, we now bring to you the next evolution of that dream. An original and bold statement about the possibilities of a PLANT BASED DIET.